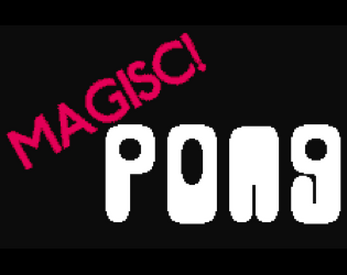 Magisc! Pong is my entry into the 2018 Femicom Game Jam! The challenge was "make cute PONG". The game is a single-player game starring Jane Harmony, magic-less daughter of the famous magical girl (haven't you heard of her?) Hyssop Harmony. Help her navigate three levels as she learns to play pong and impress her crush!